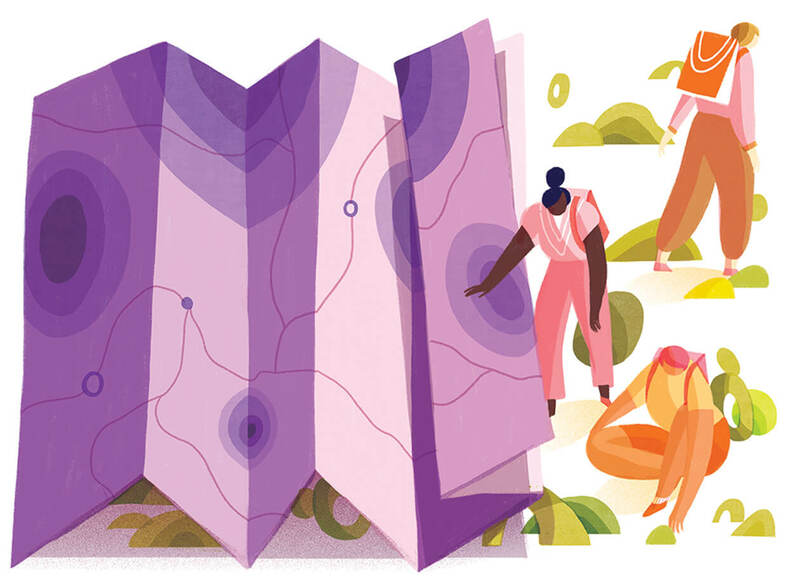 In the age of Google Maps, what’s left to discover? All the explorers I worshipped in high school turned out to be hacks. The Polos, the Columbuses, the Franklins of the world were less seekers of truth or beauty, as I’d naively believed based on romanticized accounts of their exploits, than servants of commerce or conquest. These men—they were almost always men—“discovered” lands that existed quite vividly for those already living in them, and they evangelized the sort of “progress” that overruns everyone and everything in its path. I used to want to be an explorer when I grew up, having misunderstood what that meant. The identity crisis was mine, but exploration itself is overdue for an exegesis. Does an enterprise with such a troubled past deserve a future? Exploration has always been about the extraction of resources: gold, spices, fur, oil, or fame for being “first.” As such, the most competent explorers at work today are robots: the satellites, space probes, and rovers mindlessly charting the places humans can’t go and, in some cases, the places we can—and already have. Headlines recently trumpeted the discovery, based on a vast guano stain spotted from space, of an Adélie penguin supercolony. The penguins were hardly a revelation to those who frequent the Danger Islands of Antarctica, including Canadian Geoff Green, founder of the educational foundation Students on Ice. As proof, he shared a video, from seven years earlier, of students taking photos of the teeming, tuxedoed birds. The end of all our exploring, then, is not knowledge but kinship—a deepened sense of connection to the planet and to each other, earthlings every one, even the penguins. At stake is not simply the soul of exploration but the well-being of our world. If we don’t collectively wake up to our shared fragility and fate, and change our ways, none of our maps will matter. Are we alone in the vastness of space? Or is the universe filled with life? After thousands of years of guesswork, humankind may soon know for sure.